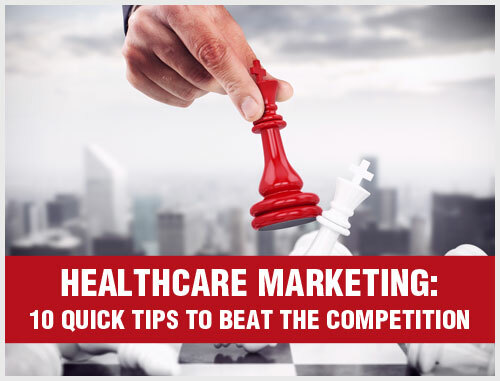 When you have a large group healthcare practice with 15, 20, 30 or more physicians, you know how challenging marketing can be, especially with the sometimes-competing needs inside a busy multi-specialty medical practice. On top of that you face outside competition from hospitals and health systems, changing government regulations and insurance requirements, and decreasing reimbursements. 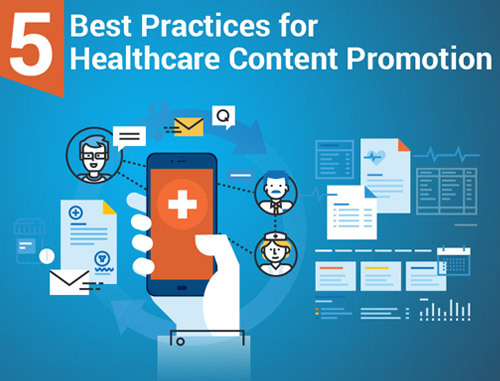 If you have tried addressing these issues by marketing on your own, you know how difficult it can be to get your messaging and media just right to attract the patients, case types, professional referrals and revenues you want and need for success. 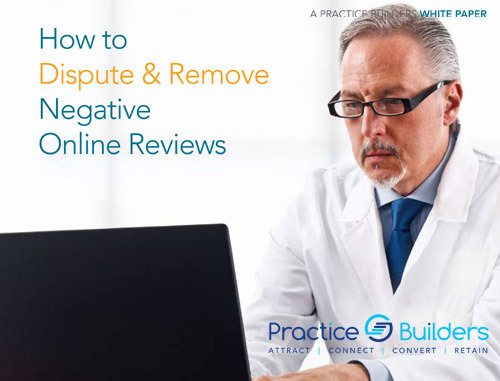 Some large practices squander thousands of dollars trying one failed marketing tactic after another. We know this because we have heard it from many of our 16,000 client practices during the past 38 years. 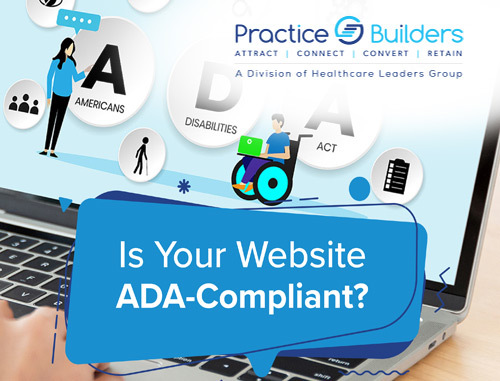 Of course, everything changed when they partnered with Practice Builders. 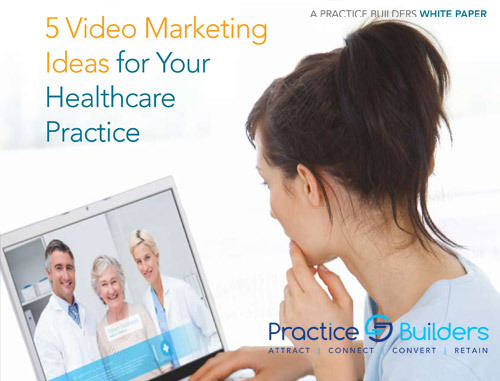 The seasoned Practice Builders’ healthcare marketing team took the time to learn about each practice and their needs during a private consultation. Then we developed a step-by-step strategic marketing roadmap for their practice growth and success. We provided solutions ranging from traditional marketing (e.g. advertising, branding, brochures, patient education, public relations) to online marketing (websites design, SEO, social media, online reputation management), plus staff customer service and practice representative training and revenue cycle management solutions. All the marketing services and products you need from a single marketing partner. 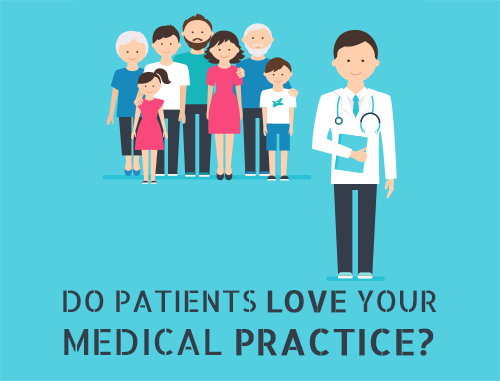 Today, we can help any group or multi-specialty practice. Once we have uncovered your group’s real needs and we understand your specific marketing and communication challenges, we’ll deliver a fully customized, step-by-step marketing plan designed to attract the patients and case types you want while improving your profitability and helping you reach your financial goals. Contact us for a complimentary marketing consultation for your group practice or clinic by filling out the form to the right or calling us at 855.898.2710. Act now to attract the patients and revenues you need to grow and prosper!